The Nunavut government has placed a moratorium on the hunting of Baffin Island caribou beginning on January 1. ‘This is an urgent situation,’ says Environment Minister Johnny Mike. The Government of Nunavut has placed a moratorium on the hunting of Baffin Island caribou beginning January 1 — the first such moratorium on that population. An aerial survey in 2012 — the first ever of its scale — found only about 5,000 caribou on Baffin Island, a decrease of up to 95 per cent of population estimates in the 1990s. 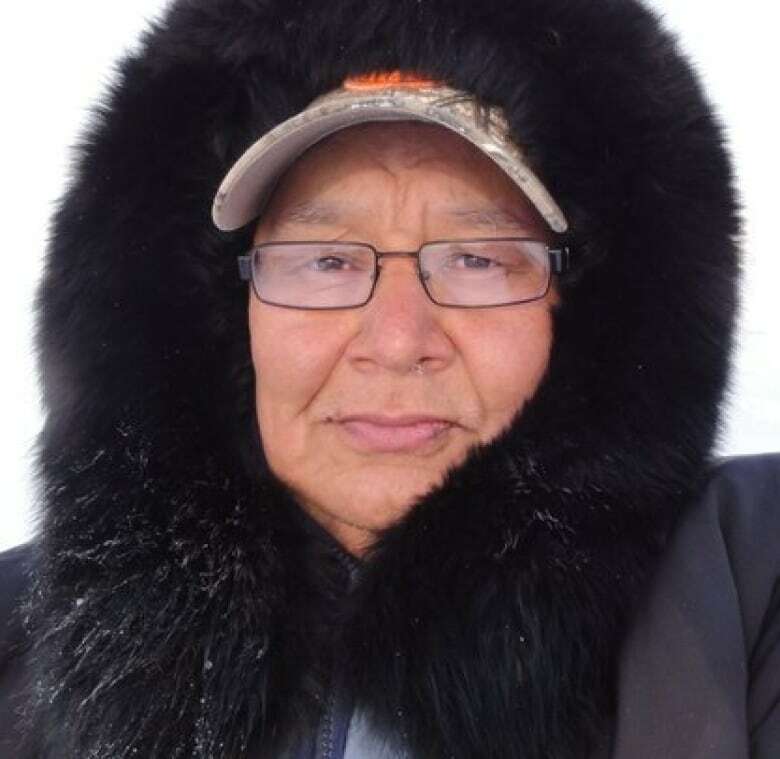 “Respecting this interim moratorium is necessary so that Baffin Island caribou can repopulate,” says Mike, who had earlier said he would not support a total ban on hunting. Once plentiful, Baffin Island caribou have largely disappeared in the last 15 years. The Environment department blames the natural cycle of the animals as well as increased harvesting pressure, due both to population growth and the increased reach of snowmobiles. The government says the hunting ban will stay in place until further notice. Mike says the government is working with organizations, hunters and communities to come up with a co-management plan. The Nunavut Wildlife Management Board plans to hold a public hearing in the spring to determine what recommendations to make to the Minister about long-term harvesting limitations. "If we do not stop hunting now, the effects will be permanent,” the backgrounder reads.”There will be no more caribou on Baffin Island and Inuit culture will be even more impacted." The moratorium follows a major meeting of caribou partners in late November in Iqaluit. The government says no compensation for loss of income is expected, pointing out that there have been too few caribou in recent years to provide meaningful sustenance to more than a handful of people. 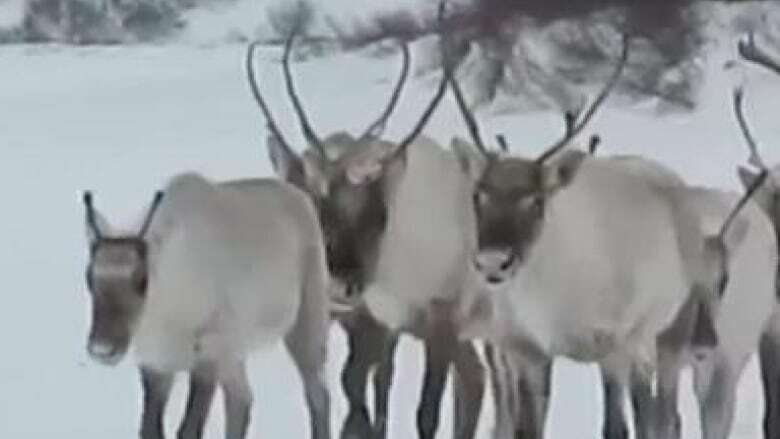 The Baffin Island caribou population is plummeting at the same time as the herd on Nunavut's Southampton Island, the Bathurst and Bluenose East herds in the Northwest Territories, and the George River caribou herd in Northern Quebec and Labrador.